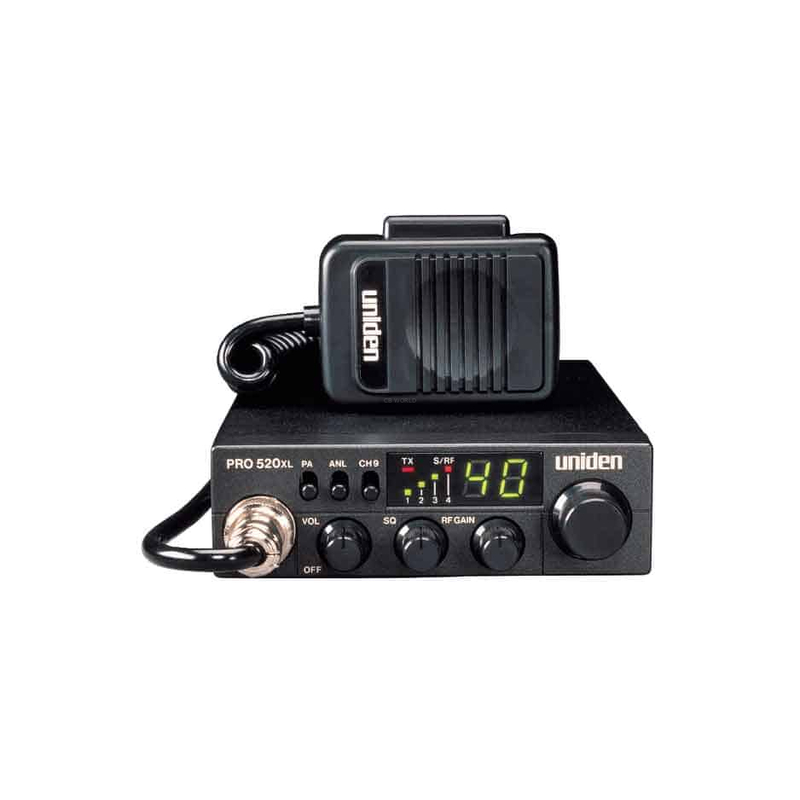 The Uniden Professional PRO520XL CB Radio is a compact powerhouse that adds public address capability and instant channel 9 access to the proven PRO510XL platform. The Uniden PRO520XL has been a popular CB radio for years. It is well built with a simple set of controls. The PRO520XL's compact design makes this a great radio for vehicles that don't have a lot of space such as compact cars and smaller trucks. This radio outputs the same 4 watts larger CB radios produce. The PRO520XL is virtually identical to the PRO510XL with an added PA jack and an instant channel 9 feature. Uniden quality, value, and full feature performance in a compact mount anywhere design. The CB radio in demand by professionals, the Uniden PRO520XL. Size: This radios measures 1 3/8" H x 4 1/2" W x 6 3/4" D.
We carry an in-dash mounting kit for this CB radio. 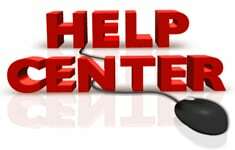 Looking for a Power Supply for the PRO520XL? Check out the PS8. Probably the best bang for the buck in AM 40CH CB today. 90%, or better, modulation out of the box on its stock mic, great working ANL / NB, and nice to have that RF Gain control that really works when you are close-in to noise, or next to that other mobile station. Great TX and RX audio quality. Nice receive too. You can't go wrong with this rig.